The name “Dirty Sock Syndrome” was coined by contractors in HVAC industry to describe a specific smell that is often emitted from air conditioners with dirty coils. It usually occurs when heat pumps are being used for heat at night and cooling during the day. This unique set of circumstances creates an odor that smells much like a sweaty sock, forgotten and left in the bottom of an old gym bag. Let’s take a deeper look at what causes this phenomenon and how to combat the problem step by step. Our sense of smell is closely linked to the part of our brain that is responsible for storing our memories. Unfortunately, the smell of the stale socks you left in your middle school gym locker is stored away somewhere in the recesses of your mind. It’s just waiting to be released by the first sniff of the musty air coming from your air conditioning vent the first hot day of spring. So why does the air from your vent spur the memory of a sock from your adolescence? A sock that was so stale you could have used it to scrape the frost off a windshield on a winter morning? Maybe someone put a dirty sock in your air ducts. But the more likely scenario involves the dust from your home and the moisture in the air causing mildew on your systems evaporator coil. If you really want to get down to brass tacks, microscopic organisms, or microbes that can live on the outside of your coil and inside your drain pain are to blame for “dirty sock syndrome”. These microbes break down organic material to produce what is commonly referred to as mold and mildew. For mold and mildew to exist you need organic material and moisture in a non-sterile environment. Your home’s dust provides plenty of organic material and the evaporator endlessly produces condensation. This is why regularly changing your filter is so important. 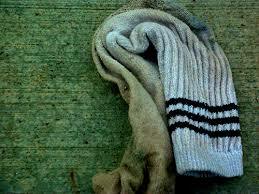 The root cause of “dirty sock syndrome” is mildew and mold on the coil. But the specific smell is often created by heat pumps that are being used to heat and cool a home within a 24-hour period during the spring and fall. The condensation produced by the air conditioner followed by the warmth of the unit’s heat mode causes the production mold and mildew to intensify and the smell to become more pronounced throughout the home. Mold inside the home is something to always be taken seriously. According to the Environmental Protection Agency (EPA), the average American spends 93% of their life indoors. This makes indoor air quality an important issue for all of us and mold definitely has a negative effect on indoor air quality. While “Dirty Sock Syndrome” can be an indicator of mold, it does not mean you actually do have a mold problem. It is simply an indicator that you should further investigate. The good news is that for most individuals, mold is not necessarily dangerous. Even in extreme cases, the worst symptoms may only be wheezing or coughing. However, individuals who have respiratory problems or are immune-suppressed may be at greater risk from mold. In any case, “Dirty Sock Syndrome” warrants an immediate inspection of your HVAC unit. Plus, it’s not the world’s most pleasant smell, so even if it’s not dangerous, you’re surely already looking for ways to get rid of it. 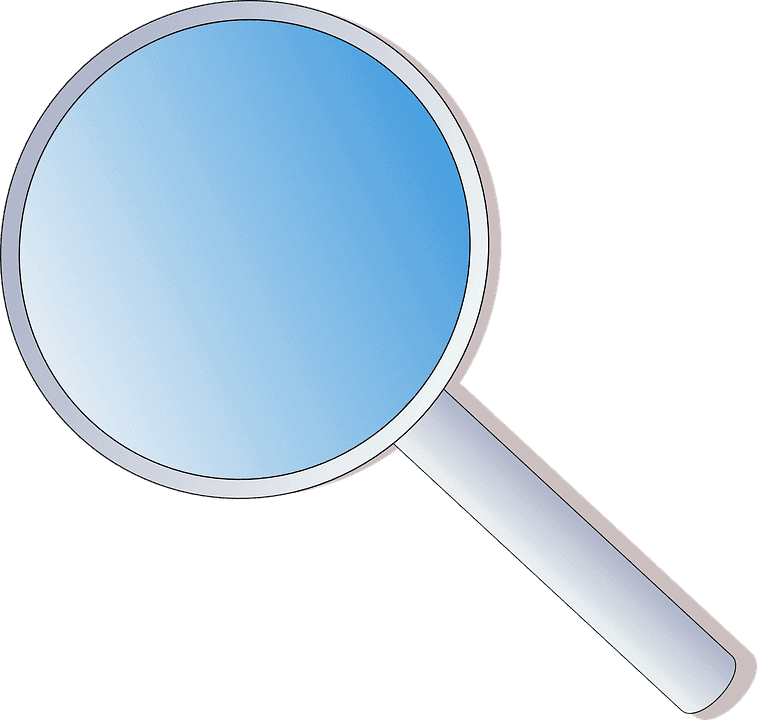 The first step in inspecting an HVAC system in the wake of “Dirty Sock Syndrome” is to check the filter. A compromised or neglected filter can increase the amount of organic material making its way to your evaporator coil. In a society where such an emphasis is put on purified or filtered water and the consumption of organic foods, it is surprising how many of these same individuals do not regularly change their air filter. While food and water are essential, a breath is something you cannot go without for even a few minutes. For a deeper look into the types of filters available and help choosing the right one for you, check out our latest Reviews of the Best HVAC Air Filters. Another important step in inspecting our HVAC unit is ensuring the drain pan is clean and free of debris. 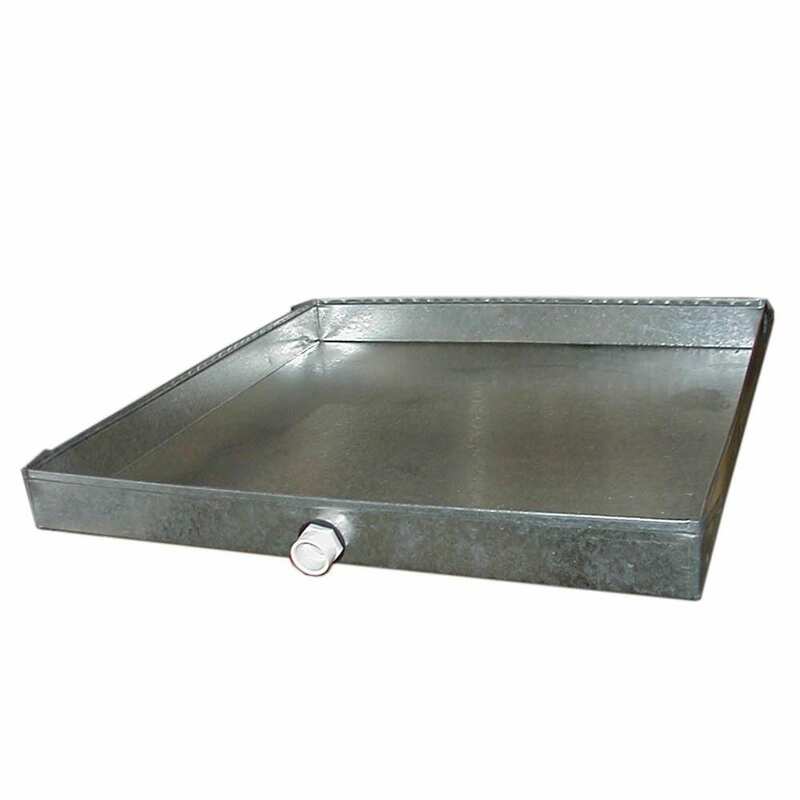 A stopped-up drain pan can lead to a very serious mold problem. The drain pan should be regularly cleaned. This can be done by the homeowner in between service and maintenance calls. It helps ensure your system’s optimum performance and reduce the chances of - and possibly help correct - “Dirty Sock Syndrome”. Another important habit is to ensure drain tablets are always in the condensation drain pan. These tablets make sure the pan does not become backed up by helping break down debris inside the pan. Keeping your units coils clean is the number one objective of changing your filter regularly as the coils are where the “magic” happens. 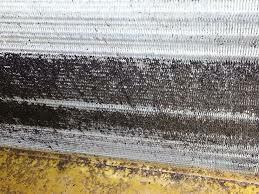 Dirty coils are what decrease your unit’s efficiency over time and lead to systems failures and “Dirty Sock Syndrome”. Cleaning your HVAC unit’s coils regularly is the key to getting optimum performance and max-life out of your system. Extra caution must be used when cleaning the coil not to damage it in any way. 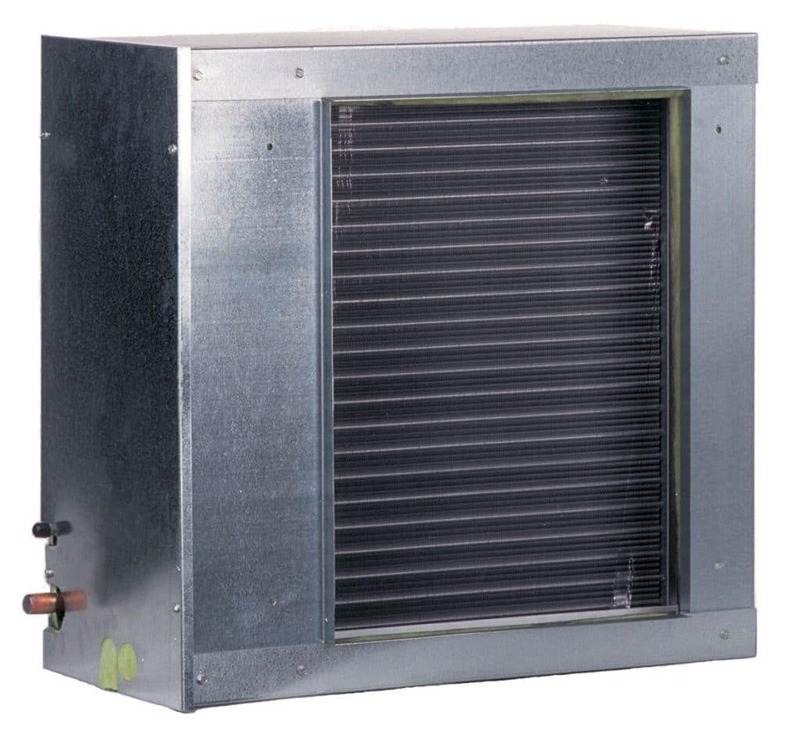 Bending the fins on the evaporator coil will decrease the efficiency of your unit. Regularly cleaning your systems coils is a great habit. But evaporator coils are often hard to access and often can only be properly cleaned by a certified technician with the proper tools. When faced with “Dirty Sock Syndrome”, the evaporator coil should be cleaned thoroughly, but it will often take a professional cleaning to properly reach all areas of the coil and ensure the elimination of the foul odor. Remember that the severity of the job can vary greatly depending on many factors: how dirty the coil is, how well the unit has been maintained, accessibility to the system and coil, and many other possible factors and scenarios. One option to prevent “Dirty Sock Syndrome” from returning is to have your evaporator coil professionally coated with an antimicrobial agent. While the antimicrobial coating itself is effective, it has been shown that accumulation of organic material can create a base for mildew and mold once the coil is completely encrusted. This is another reason keeping your coils as clean as possible is imperative to your system’s performance. While antimicrobial coatings are a good deterrent to mildew, they are more easily compromised than the UV-C lighting method. If there is no dirty sock to remove from your air ducts, maybe the best possible solution is having the evaporator coil, condensation system, and possibly the ductwork in your system cleaned. Yet, while having the evaporator coil and condensation pan cleaned may remove the smell for the short term, it is highly likely the smell will return unless a UV-C light is installed inside of your unit. The sun produces a form of ultraviolet light, UV-C, that is extremely deadly to all living things. Luckily for us, UV-C’s cannot penetrate the Earth’s atmosphere. But luckily for homeowners experiencing “dirty sock syndrome”, scientists developed a way to artificially produce UV-C’s using a man-made lighting system. UV-C lights are installed inside HVAC systems very near the evaporator coil and drain pan. These systems can run 24/7/365. They have been proven to be effective in numerous studies conducted by industry experts, universities, and various government agencies. UV-C’s are also widely used to purify drinking water and in the treatment of sewage in wastewater treatment. It is recommended a certified technician install any UV-C products used inside your HVAC unit. If the problem keeps returning then your only option may be replacing the coils themselves. When considering this option it is important to take into account the age of your unit. Once HVAC systems reach a certain age it may actually be more cost-effective to change the entire system than to replace expensive components such as an evaporator coil. The savings due to efficiency and the risk of having to replace the system in a couple years anyways are factors to consider. 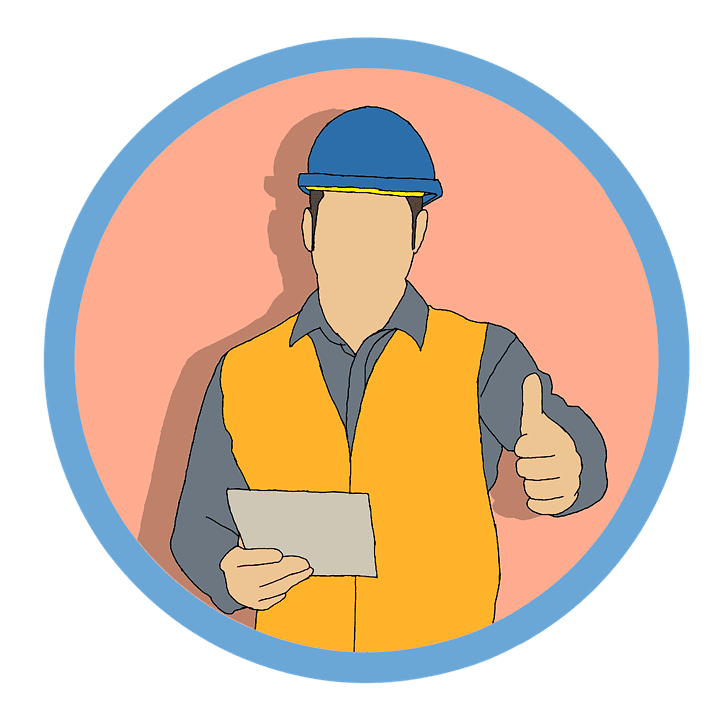 Don’t forget to get at least three quotes from local contractors for evaporator coil replacement, or if you choose to replace your entire HVAC unit. If you choose to just replace the coils, it would be a perfect opportunity to have them coated with an antimicrobial treatment. We have taken an in-depth look at what “Dirty Sock Syndrome” is, its root causes, and what dangers are associated with it. We also looked at the steps the homeowner can take to combat the problem, and when to call in a professional.